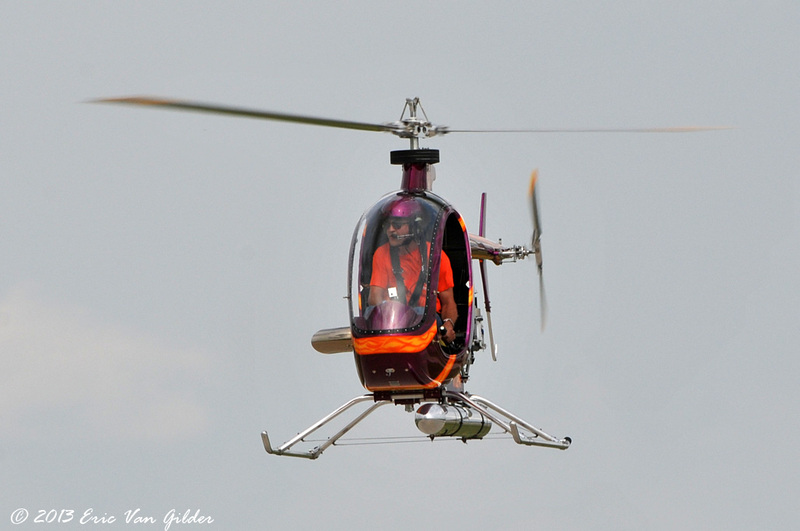 The Mosquito XE is an ultralight single-seat helicopter available in a kit. 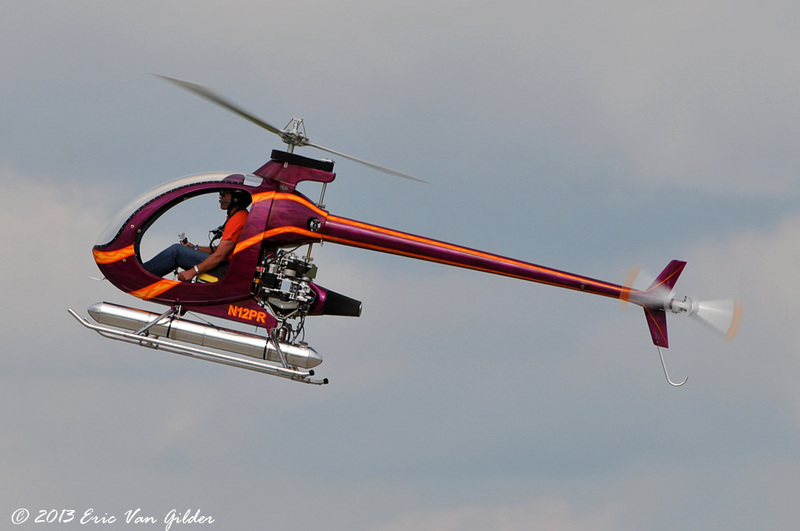 the average build time is 250-300 hours. 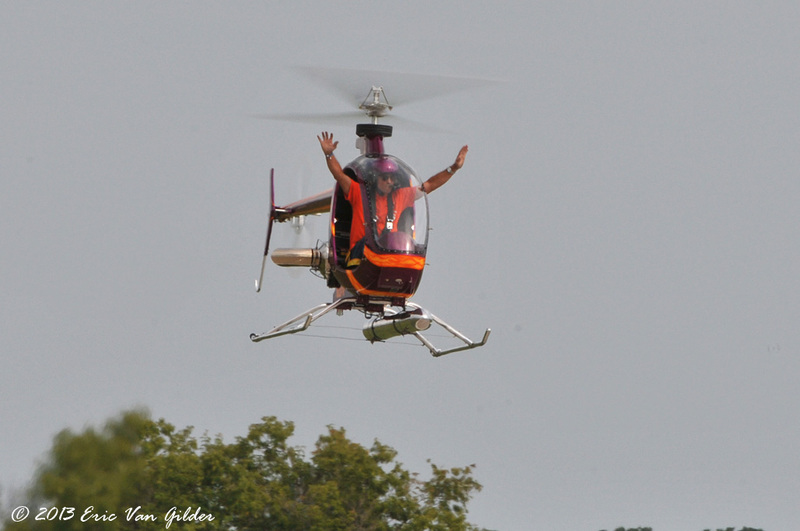 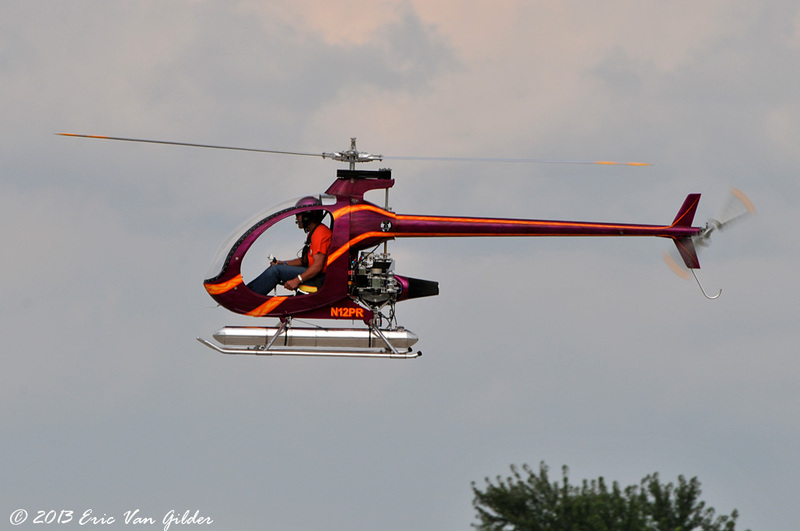 During the flight demonstration, the pilot took both hand off the controls to show the stability of the helicopter.